Eleventh hour executions always create a mess and end up in frustration, loss and despair. You have not planned things properly and you go the airport minutes before flight time, its not fun being in hurry and have to book flight for a later time. This will not only add more to your cost but also add more waiting time to your life. The frustration and disturbance that you have while having feeling of being stuck at the airport. To avoid such mess and missing a flight please check the following tips by Airport Limo services in Toronto so that you have smooth traveling and flying. May be you are use to eleventh hour planning and execution but this is not fun all the time. You have the habit of planning things on the edge and your life style is full of such planning. When it comes to flying then you have to consider that no flight waits for anyone to get on board. Flights will take off in time no matter who is late or left behind. So you have to plan your journey hours ahead of the actual flight time. You will have to make sure that you have all the required documentation, your luggage is properly packed and you have all the important things which needs to be added in your travel. Doing such small tasks before time will help you getting to the airport in time and you won’t have to do everything in a hurry. There are lots of stuff to be done before your flight, possible traffic jams, parking and going through the security checks. These things take lots of time and have to wait patiently for such stuff. You will have to have some buffer time for your travel especially when it comes to the air travel. You must plan and reach to the airport at least two hours before any domestic flight and three hours before international flight so that you don’t have to stress yourself because of time. You must have an updated mobile application to track your flights and check the flight delays so that you can be fully informed before time. Flight delays and cancellations are frequently updated on the air line systems and users are well informed through their mobile applications. It’s a must have thing in your smart phone so that you can estimate your time and when to arrive at airport. 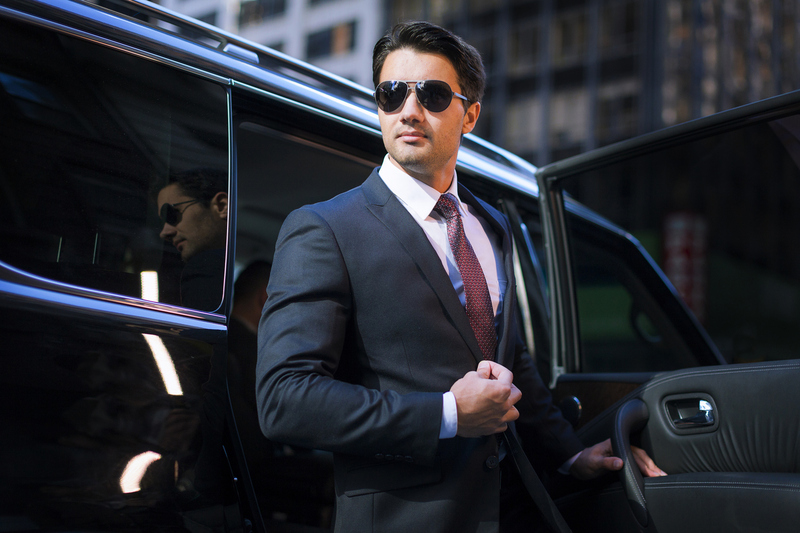 Having a limo service on rent may seem like an odd idea but it’s not only economical but also saves you from lots of trouble. Trained chauffeurs who have the updated knowledge about vehicle and routes, they are well aware of the traffic conditions and how to handle your luggage. The limo is no doubt most comfortable car due to its larger space, where you can even get yourself ready and charge your devices etc.